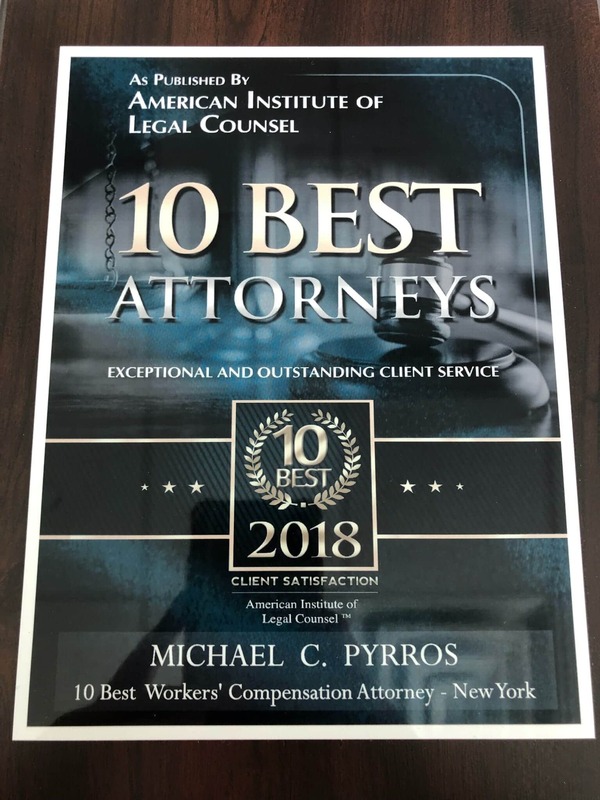 In recognition of his skill, knowledge and effectiveness in protecting the rights of his workers’ compensation clients, partner Michael C. Pyrros has been named as one of the ten best workers’ compensation attorneys in the state of New York by the American Institute of Legal Counsel. 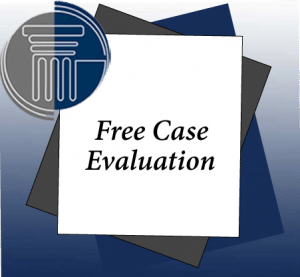 Attorney Pyrros, an alumnus of New York’s Hofstra Law School, has devoted his entire career to the representation of injured workers, and has frequently been a guest speaker and lecturer on topics related to workers’ compensation. He’s served as the president of the Long Island City Lawyers Club and co-chaired the Workers’ Compensation Committee for the Queens County Bar Association.